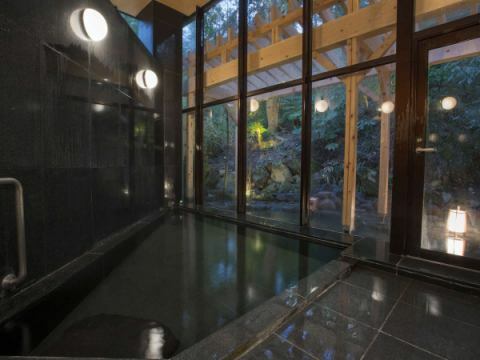 "Fujita Kanko Group Members Card"
A new style hot-spring inn is newly added to "Hakone Kowakien," a major resort facility. 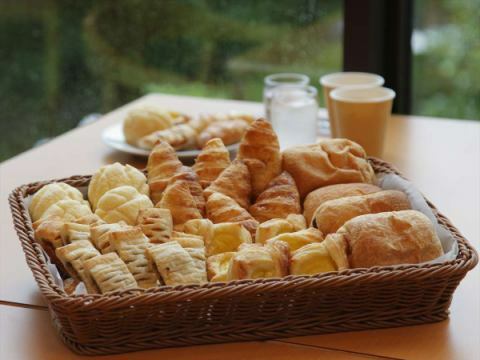 Good access to sightseeing & spa trips to Hakone.Simple and discreet hospitality.For breakfast, we offer self-service bread and coffee. 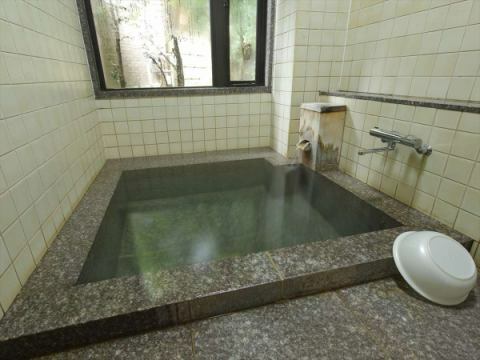 All the rooms are equipped with Japanese rooms and you can enjoy the privacy of the few rooms.Kake sashimi hot spring can be used in the large public bath open-air bath of our inn. 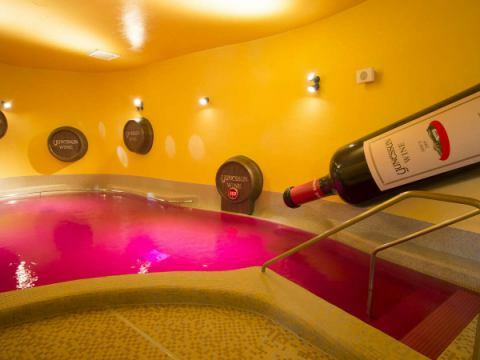 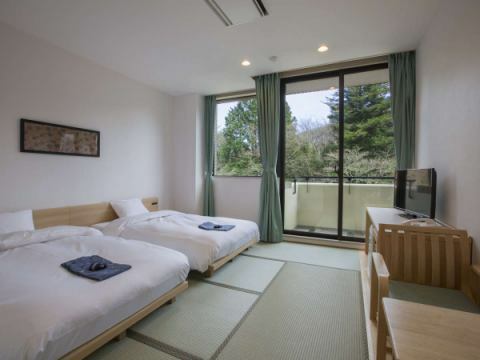 Pricing that you can use as many times as you can in a second house.Feel free to enjoy the rich Hakone Resort Stay. 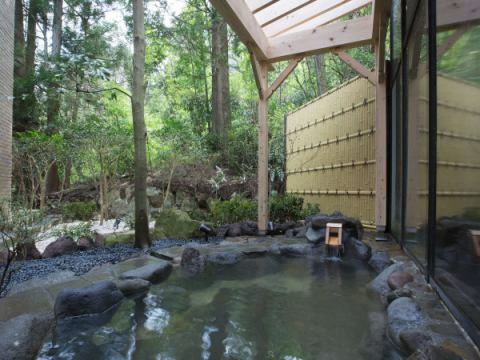 A logo mark that arranges leaf pattern of maple like a crest in modern. 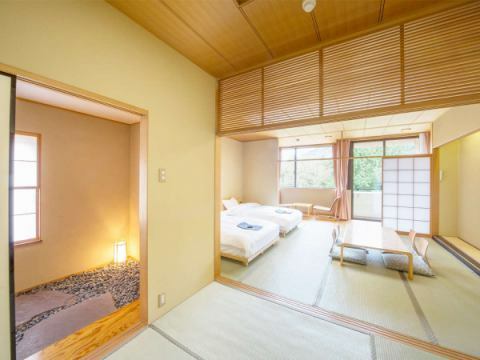 With the concept of "important memories", "beautiful change", "refrain" that is also found in the flower language of Kaede, we aim to become a base for accommodation that is loved by a lot of people and is a base for memorable and important memories. 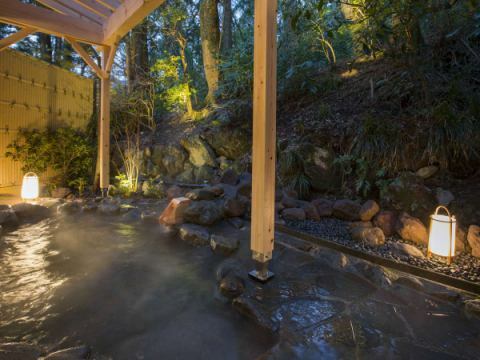 Please spend leisurely at "Onsen Open-air Bath Yoru" sprinkling hot spring.